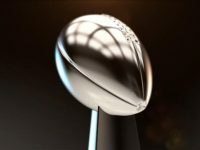 Football fan or not, the Super Bowl engages one of the largest TV audiences globally. Viewership for live sporting events is not slowing down. People watch sports for the excitement…the adrenaline rush…the camaraderie…and they watch it live! 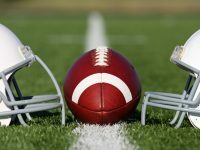 Of course die hard fans might DVR the Super Bowl but at the end of the day, they want to feel that rush in real-time…not on replay after everyone’s posted about it on Facebook. So what does that tell you? As a marketer, you might be convinced the 30 sec spot hitting over 114m viewers is worth the $5m price tag. Of course it’s the best way to get in front of a highly engaged audience, right? Well…think again, it might not be the best way any longer to reach millennials. 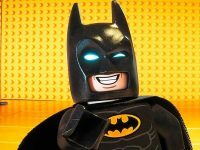 According to Trefis, in the last 5 years the big 4 networks (Fox, NBC, ABC & CBS) have seen 35% growth in their ad income from sports programs; other content and programming spend is on the decline due to the drop in ratings/viewership from the emergence of digital video platforms such as Netflix, Hulu, and Youtube. So while TV budgets have always been the big gorilla in the room, and might still be true for sports programming, it’s shifting. Not only are viewers turning to new platforms but engagement across social channels, like Instagram, Youtube, and Snapchat, are putting up a big fight. We took a peek behind Budweiser’s #GiveADamn Super Bowl campaign and ran some numbers to see how lucrative a 30sec spot really is for a brand. 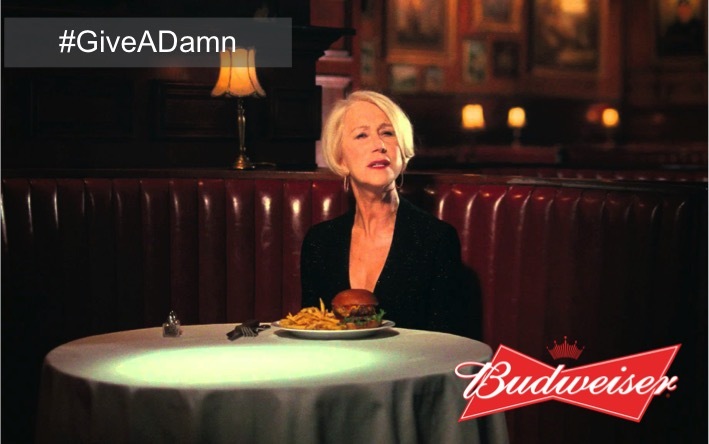 In parallel to their TV spot featuring Helen Mirren, Budweiser leveraged digital influencers to spread the same message to their fans, allowing us to compare how the two platforms performed. On the Influencer side, there were over 50 posts across Instagram and Twitter from 12 top digital celebrities. 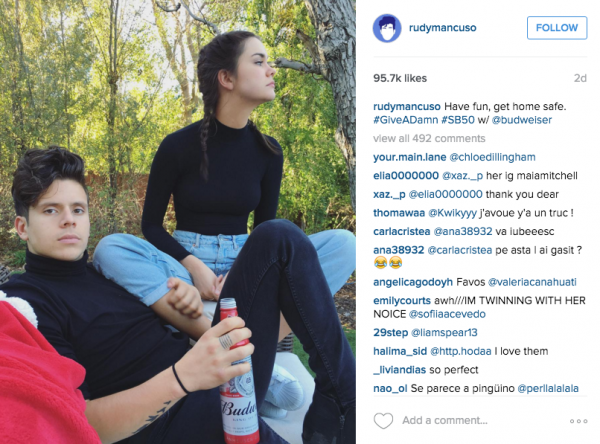 Rudy Mancuso, Amymarie Gaertner, TheGabbieShow and DeStorm were some of the talent who posted photos with the beverage, urging their fans to #GiveADamn and drink responsibly. 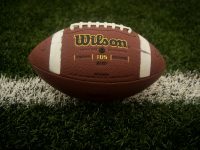 50 social posts across Instagram and Twitter reached over 107m people; compared to the 114m viewers that tuned in via TV for the 2015 Super Bowl. Measuring TV engagement continues to be a challenge but it was extremely easy to measure engagement on social. There were over 1m likes, RTs and comments across Twitter and Instagram for the Influencer campaign. The media cost alone for a TV ad spot is over $5m to a brand. Based on the average cost per talent, Captiv8 estimates the price tag for this Influencer campaign is around $375-400K; that’s 13X less than the cost of the TV ad. At the end of the day, brands want engagement. They don’t get the same attribution on TV as they can on digital. Millennials take banner blindness to a new level so banner ad campaigns are not the answer. Influencers have an emotional connection to these millennials and know the perfect way to use that engagement to drive brand equity.